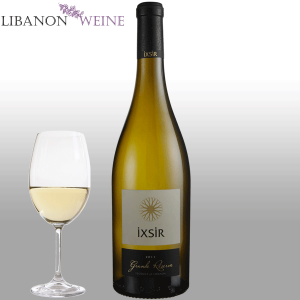 Ixsir is a Lebanese wine established in 2008 with a beautiful winery located just outside Batroun, North of Lebanon. 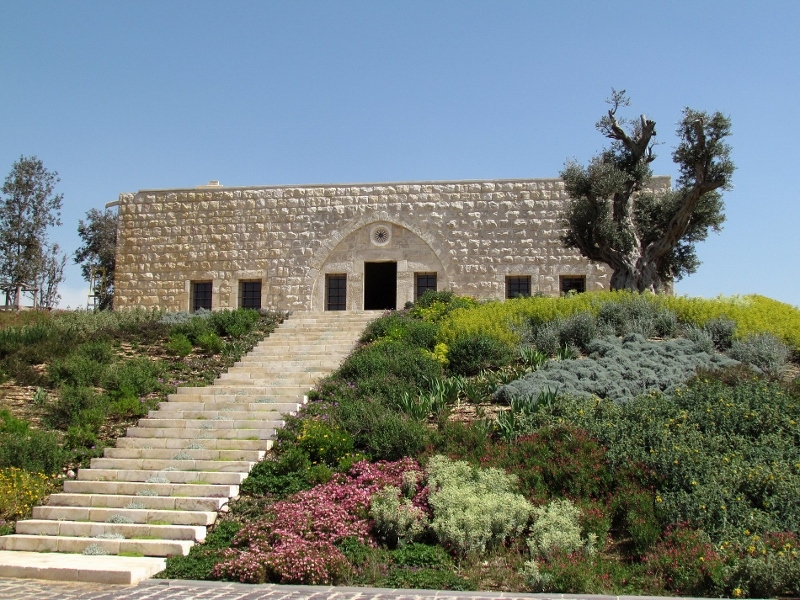 During the Byzantine Era, the coastal city of Batroun was known as Botrus (pronounced bot’-ris), which is Greek for grape. The Port of Botrus, which is still in existence today, was the grape and wine export hub of the Mediterranean during the Phoenician Era and beyond. Botrus was among the first to have produced its own currency. One of the earliest coins had the impression of a grape cluster on one of its sides, symbolizing the importance of this produce to the local economy and regional trade community. The name is derived from the Arabic word for “elixir” (Al-Ikseer). 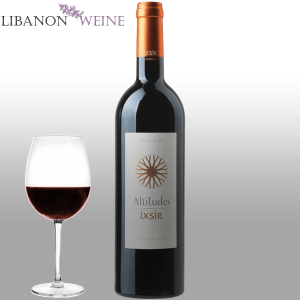 Jean-Marc Quarin awarded it best grade for a Lebanese wine at Bordeaux’s La Semaine des Primeurs 09. IXSIR means “elixir” in Arabic (Al-Ikseer), and in Greek (IKSIR), which is usually a potion guaranteeing eternal life, as well as a mixture intended to cure one’s ills. 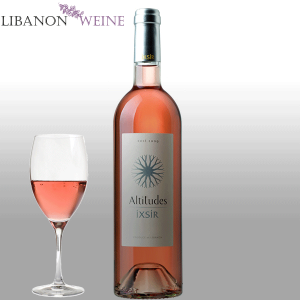 Historically, Arabs have given names to wine denoting medicinal attributes, such as: Al Teriaqa, which means “a medicine that cures from worries”, and was also called Ixsir at a certain period of time because, according to them, it was a magical potion that gave longevity. 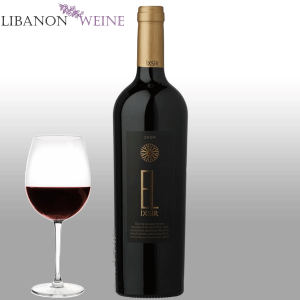 Elixirs are known to be well-kept secret recipes and essences, and this reinforces IXSIR’s Unique Selling Proposition: “Revealing the secret essence of the best terroirs of Lebanon”. 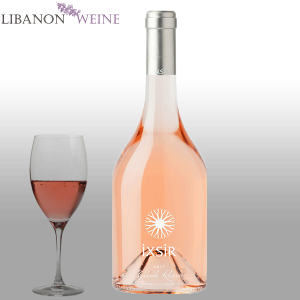 IXSIR Vision is to reveal the best terroirs of Lebanon, some forgotten long since, while respecting sustainable development and integrated viticulture. 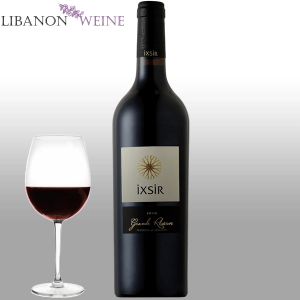 Ixsir cultivates grapes in areas carefully chosen for their high quality potential, in regions as diverse as Lebanon itself, stretching from Batroun in the North to Jezzine in the South, and nestling beside the most beautiful hillsides of the Bekaa. 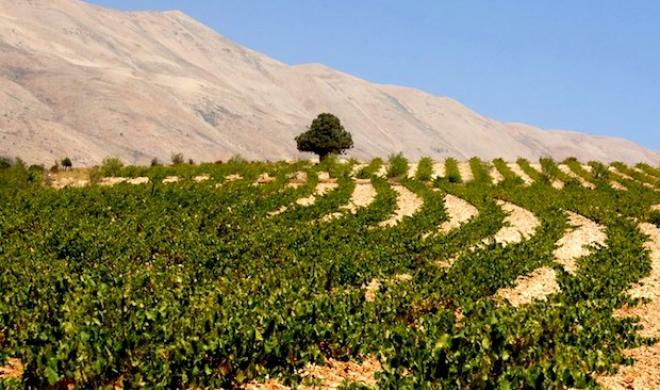 One of the more unique Vineyards is located in Ainata, it is the highest vineyard in Lebanon. 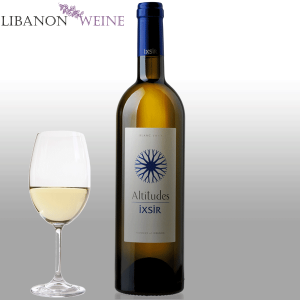 Nestled in the Shadows of Lebanon’s highest peak, the vines enjoy a continental climate with snow cover throughout the winter. 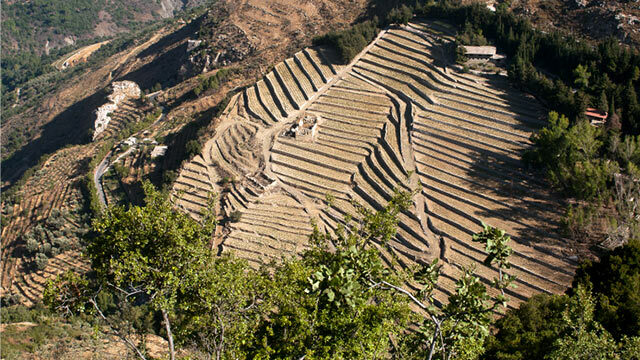 Ainata’s viticultural heritage is unrecorded, but dates back centuries with IXSIR proudly reinvigorating the area with its current 19-hectare cultivation. 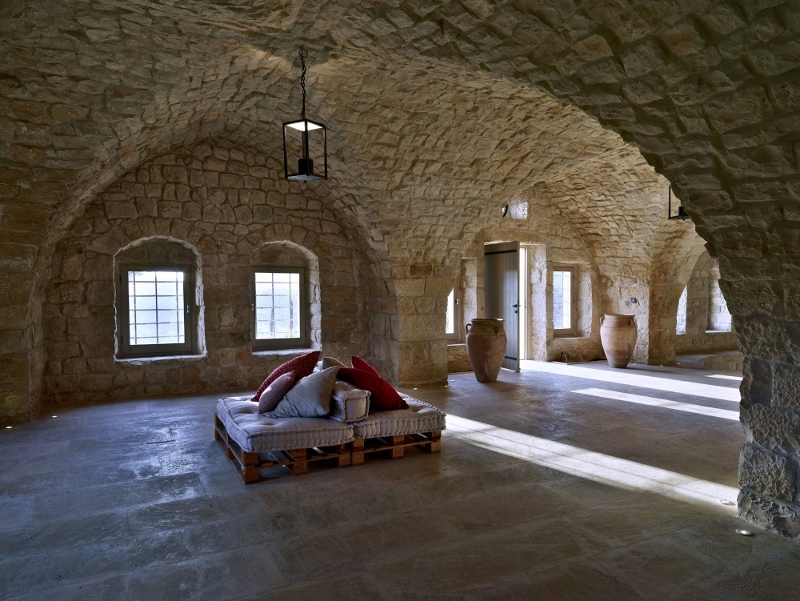 Winemaking and aging take place in a central winery located on the hills of Batroun, giving birth to unique wines, the perfect marriage between the subtle and the complex. 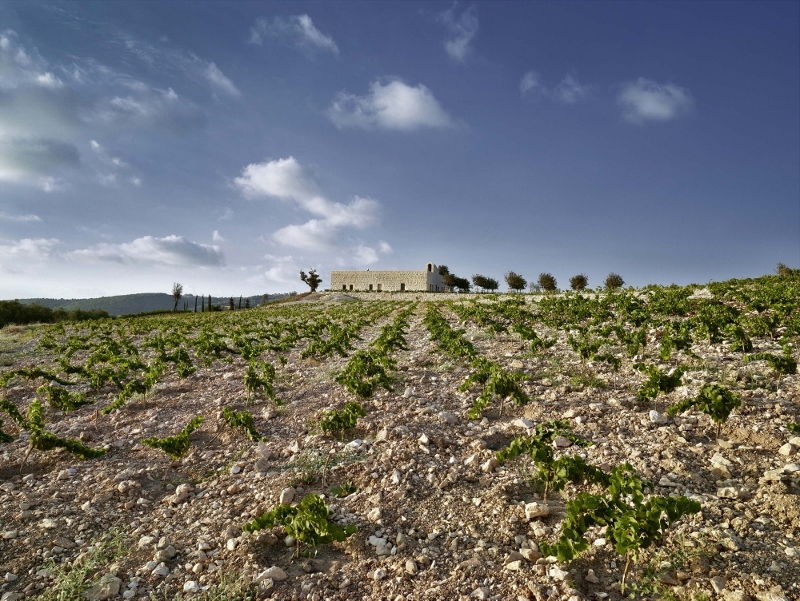 The local vineyard is the jewel of the estate embraced by the Seigniorial House and Winery. In proximity, is the ancient, now abandoned, village of Basbina, currently being redeveloped by IXSIR. Basbina has evidence of an ancient involvement in viticulture that dates back to the dawn of civilization. 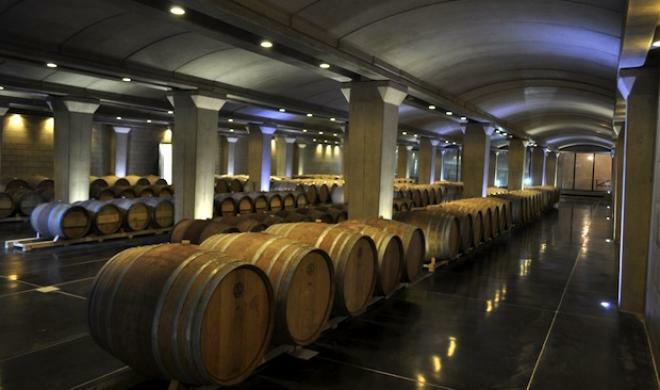 Ixsir Winery was named by CNN as one of the greenest building in the world, and lately won the international A+ Award.